YOU CAN'T BE CRITICISED for wanting as much space and as many luxuries as possible in a caravan. But that extra space and gear adds to your towing weight, and this extra weight ultimately means you’ll be forced to look at a bigger, heavier vehicle with greater towing capacity. 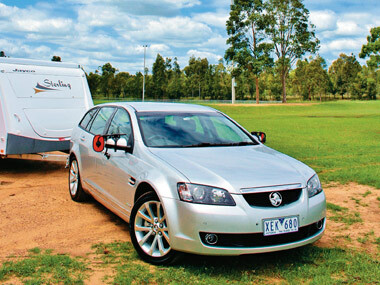 It’s for this reason caravanners often choose a 4WD, typically the highest-rated tow vehicles available at less than 4.5t (the legal Gross Vehicle Mass for a car driver’s licence). But provided you don’t tick all the options on the biggest and best vans, you really don’t need a 4WD. 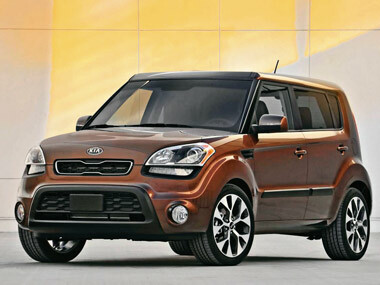 There are a number of passenger cars that will be just as good tow tugs, and be far better when not towing. However, there are many traps when selecting the right tow car. Here’s an outline of what to look for, and a list of our favourites. Our lowest capacity vehicle (1300kg) will still comfortably tow a 5.5m (18ft) four-berth pop-top, and the highest (2300kg) will easily tow a large tandem van off the showroom floor. The argument for a passenger car over a 4WD is a simple one: they are generally much better to drive, with better steering, braking ride quality and acceleration, as well as better packaging. They also cost less to buy and maintain. With city streets not getting any bigger or better for parking, finding a spot for a car is generally much easier than for a 4WD. Almost any car will have a far better turning circle than a 4WD, and while it’s true the footprint of larger cars is hardly different to some 4WDs, cars are lower and can offer better vision, and are not limited by car park height restrictions as 4WDs can be. 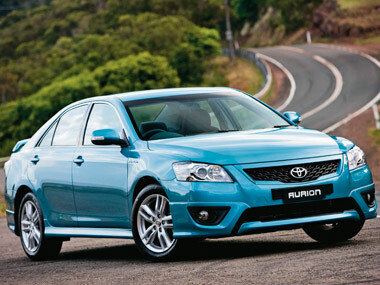 Although it is not true in every case, 4WD tyres are generally much more expensive than passenger car tyres. Typically designed for mud and snow, these tyres also offer less onroad traction than passenger cars. And because a 4WD has a heavier footprint on the road, it requires heavy-duty suspension parts, which will cost more to replace than a car’s. Items like shock absorbers will wear out more quickly because of the extra work they have to do on a 4WD. 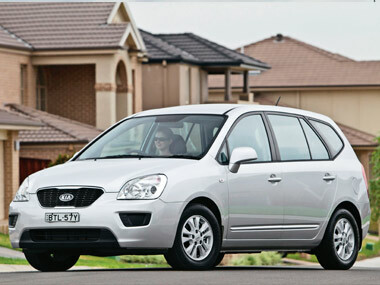 By virtue of its size and weight, a 4WD will cost more in fuel than a comparable passenger car. All that 4WD plumbing underneath is great for when you want to head offroad, but doesn’t help much when towing down the highway. 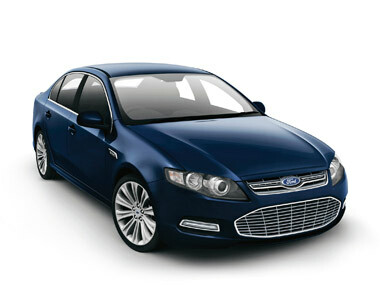 In fact, the added weight and friction of the componentry just adds to the fuel bill. With the advent of traction and stability control, a 2WD car will be able to maintain momentum and stability in slippery road conditions as well as most standard 4WDs. There is also the inherent safety of a car’s lower centre of gravity – making it is less prone to rollover. Even cleaning a 4WD requires extra effort – unless you’re 2.5m tall, the big, hard-to-reach upper panels, such as bonnet and (especially) roof, can make for a difficult job. Making the list of good tow cars was not easy. There are not many of them that have not only a decent towing capacity, but also an acceptable towball download. This problem affects many European tow vehicles, where the use of trailers with extremely light towball download is common. Typically, Europeans use a friction coupling to reduce the opportunity for sway. We have decided to not include vehicles with a towball download of less than 100kg – anything less than that will find you struggling to find even a Euro van that could be towed within the specs. Some tow cars are not engineered to take load levellers, so if this is important to you, your best bet is to check this out before getting serious about a particular vehicle. It would also pay to check out if a transmission cooler is required when towing. Some vehicle manufacturers also stipulate a maximum recommended speed of 80km/h when towing. Our list of best tow cars does not include anything classified as an SUV – which includes many 2WD models – because most, if not all, are based on a 4WD’s basic platform, without the components for 4WD. 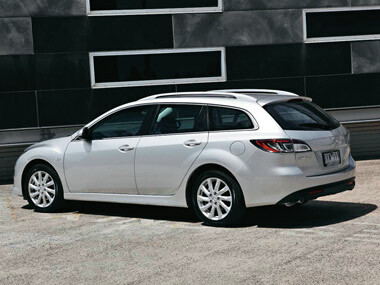 Big, comfy luxury hatch with excellent powertrain, but a bit light-on for ball weight. Looks better as a Tourer, but the sedan has a much better towing capacity. Dated, but great value package. The FG is the best Falcon to date. The G6E turbo is the luxury/performance package to get. Great chassis with decent packaging. 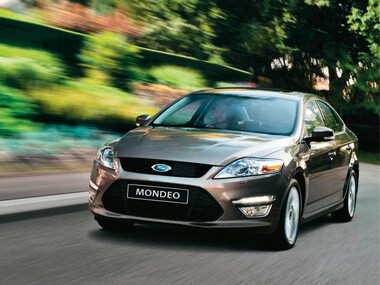 An efficient diesel and good towing capacity makes the Mondeo a short-list contender. Great drive, roomy interior and strong engine. The Calais seals the deal with a strong towing weight limit. 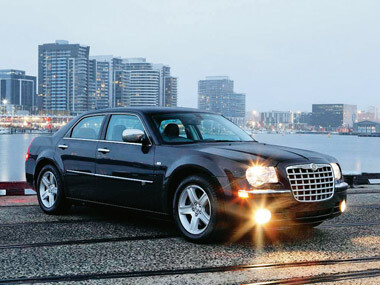 A dark horse on the Aussie market, Grandeur V6 is reasonably high on towing capacity and a good value luxury sedan. 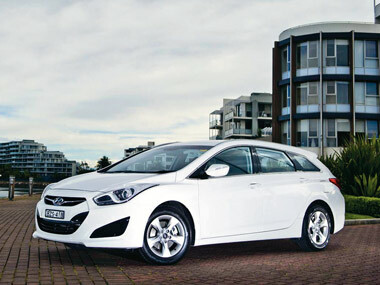 The new Euro-inspired face of Hyundai, with super-efficient diesel and mid-range towing capacity. The only seven-seater here, a roomy but nimble city car with a nice, stable tow platform. The engine is a bit coarse and can get thirsty. Automatic drops towing capacity to 1100kg. Funky, upright small car will haul a small van and works neatly as a city runabout. 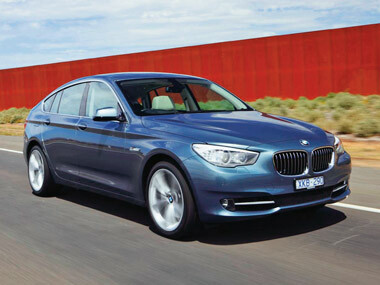 A dynamic, well-crafted package with diesel efficiency, but only available as a manual. 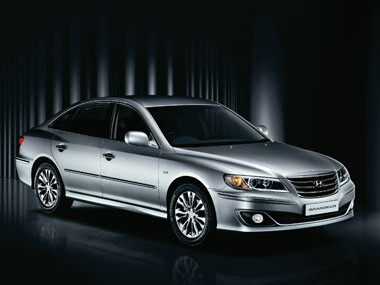 The styling is a little awkward, but a fast, classy and competent package hides beneath the skin. Strong towing capacity and bonus of all-wheel-drive grip. 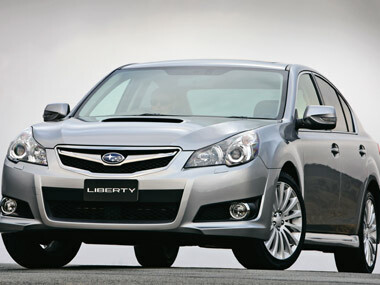 Efficient and powerful V6 in a roomy, quality package. But getting a little long in the tooth. 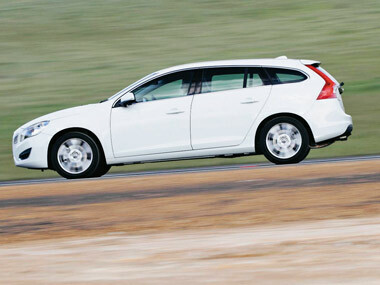 New V60 superbly crafted and good value. Efficient diesel, but a little on the noisy side. Towing restrictions take some of the shine off, too.